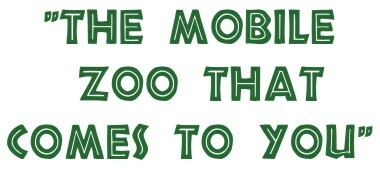 ï»¿ Welcome to Animal Mania - "The mobile zoo that comes to you"
Hello and welcome to Animal Mania the mobile zoo that will come to you! 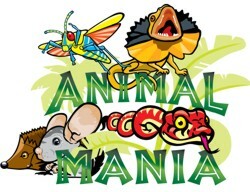 We are specialists in animal parties and events, in particular visiting childrenï¿½s parties, schools, fetes, carnivals, care homes for the elderly, children and adults with special needs and also provide small animal holiday care. We have a whole range of parties to choose from including animals, princess & pirates, pamper, T- shirt painting, craft, face painting and teddy bears picnic. 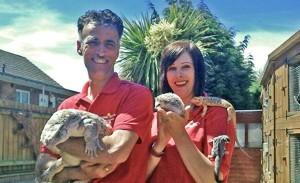 We are based in Worcester, Worcestershire, West Midlands but are willing to travel for animal parties and events. Please feel free to browse our site, if you canï¿½t find what you are looking for or require further information about any of our services please give us a call or e-mail us.